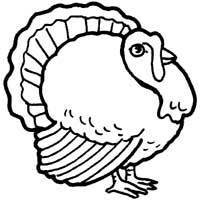 In November, we gather together to give thanks. 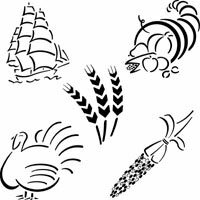 Here are cornucopias, turkeys, Pilgrims and Native Americans to print and color for this year's celebrations. 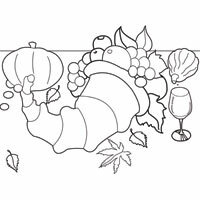 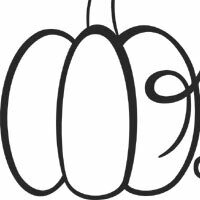 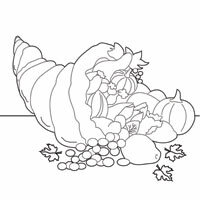 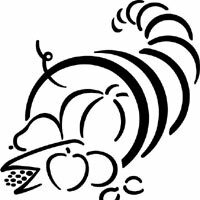 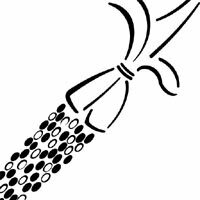 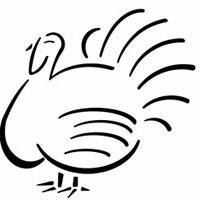 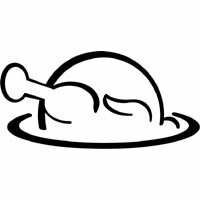 For more Thanksgiving games, printables and activities, visit Thanksgiving Fun.